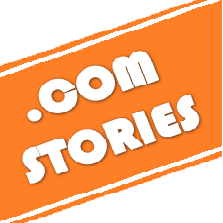 Gone are the days when Goa was considered an offbeat destination. During peak season it’s a melange of tourists from soul-searching foreign hippies to Indians on a family tour that form part of the crowd. 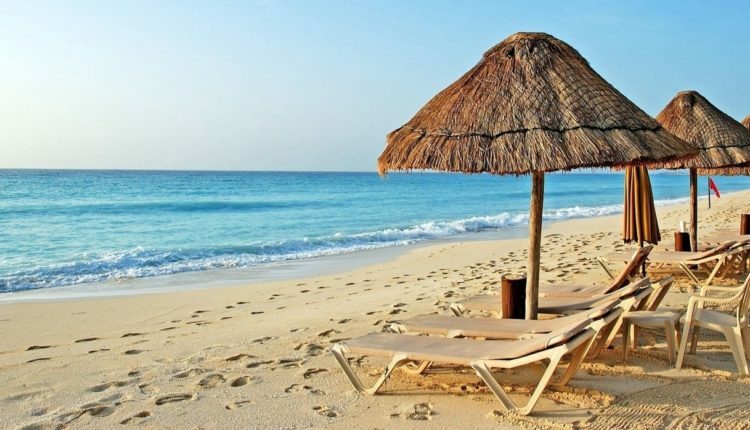 That said, you don’t have to wait for the season to kick in to visit Goa. There are experiences aplenty that the hippie-haven offers everyone, no matter the seasons. And here are a few offbeat things to do in Goa that will take the trip to whole new enjoyable levels. Take out a bike and do some ferry rides to go from one languid island to another where you can have your fill of beautiful meadows, baked delicacies and hearty chats with the locals. This ancestral home is about 500 years old but was beautifully restored by the Amaral family. 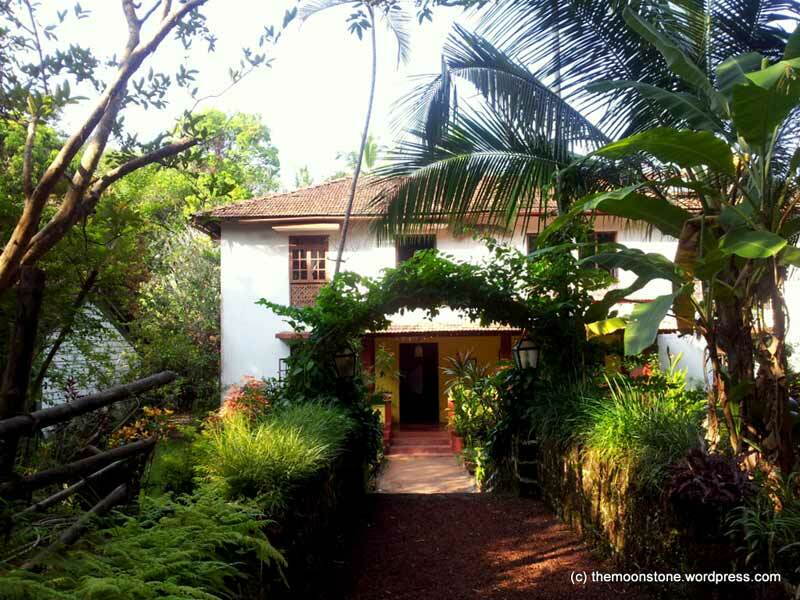 Now, it’s a homestay that gives the traveller more than a taste of a languid dream. The couple who run the place; Roberto and Raquel are the best specimen of humans-cheerful, welcoming and full of stories about Goa and their home. 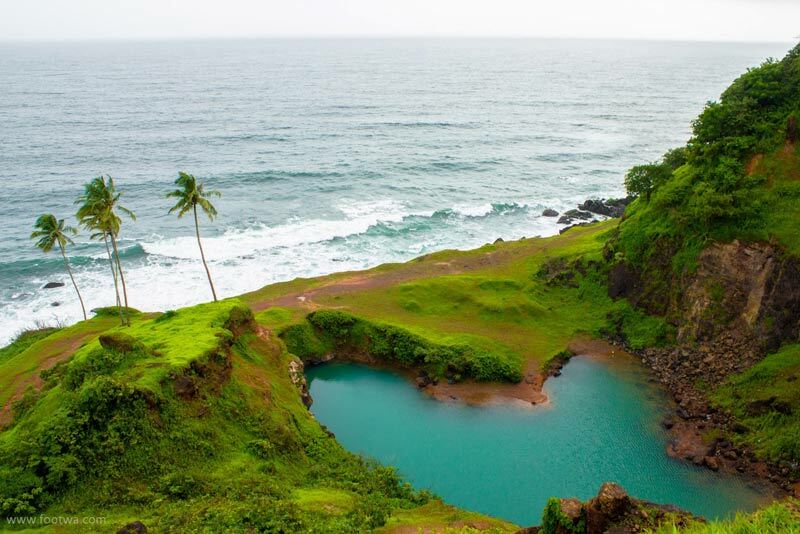 Located in North Goa, Chorao is a sleepy little island that exudes charm like a 2 year old kid with a dimple. You can ferry bikes to the island and start exploring the place that’s blessed with backwaters and migratory birds and last but not least, friendly locals. A hike up to the Chorao hilltop is totally worth it as the view of Goa from atop is breath-taking. 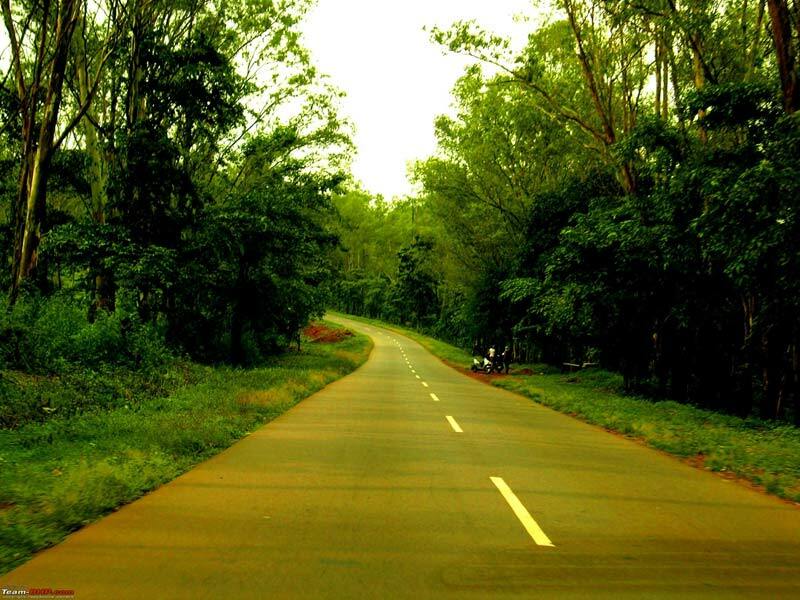 Of the many brilliant drives in Goa, this one is one of the best. 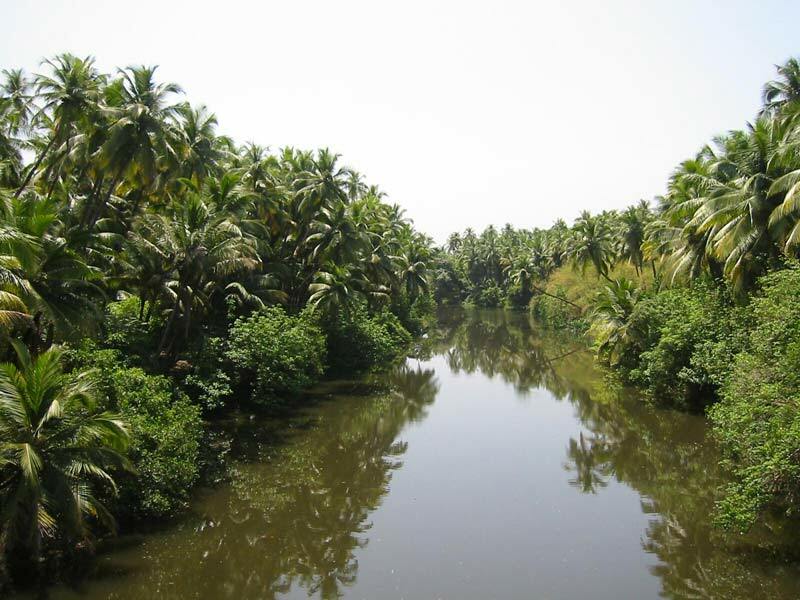 The sights of rolling green meadows and verdant pastures, and also men fishing in the backwaters by the road are all an itinerant romantic’s dream made real. 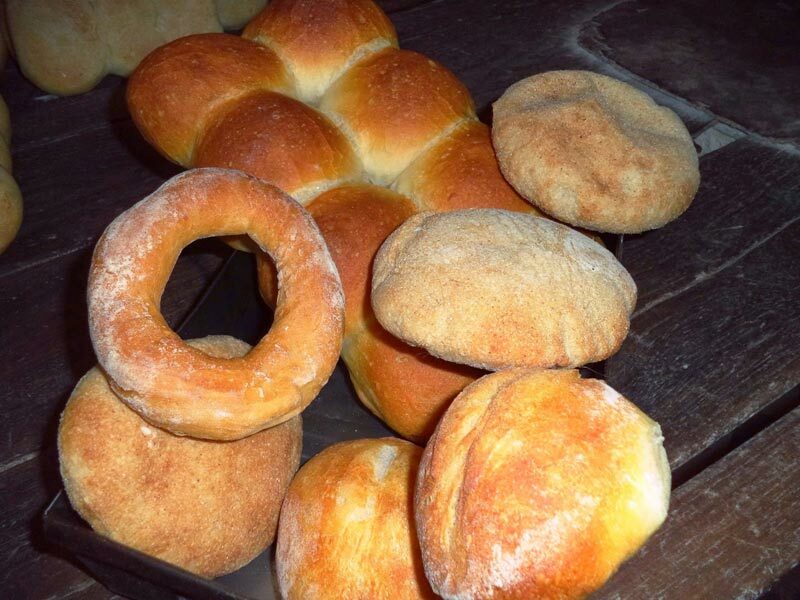 Savour the wheat bread poi made in a life size earthen oven in a traditional village bakery. The bakery in question is run by Jose Carlos D’Silva who is a baker with fifty years experience in serving delicacies. Other breads to try include kakon (bangle bread) and katro (butterfly bread). 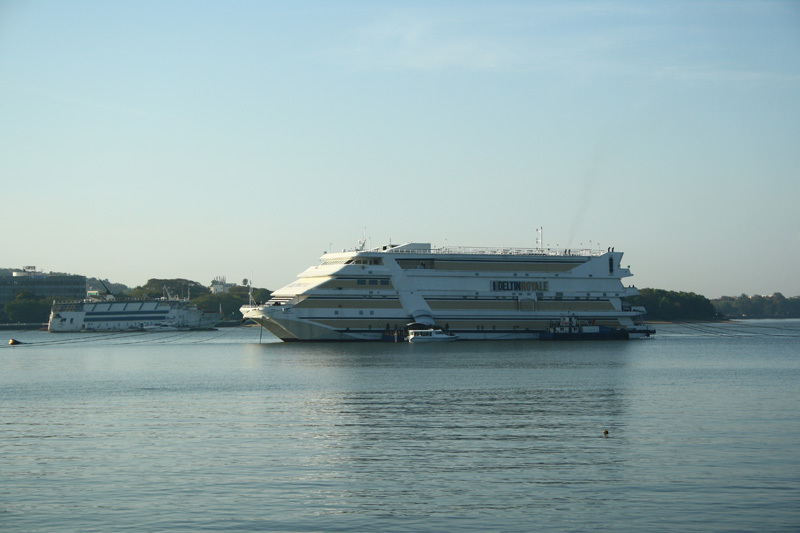 Casino ships are often seen floating in the ocean from Panjim. You can spend a night in one of them, drinking beer and chilling to live music and most importantly, gambling. Win or lose, you are in for a memorable experience. Ursula e Lancastare was a Portuguese lady who didn’t let a simple thing like women not being allowed to travel stop her from travelling. Attired in men’s clothes, this globe-trotter set out all on her own to explore but was recognized and captured at the Corjuem Fort in Goa. 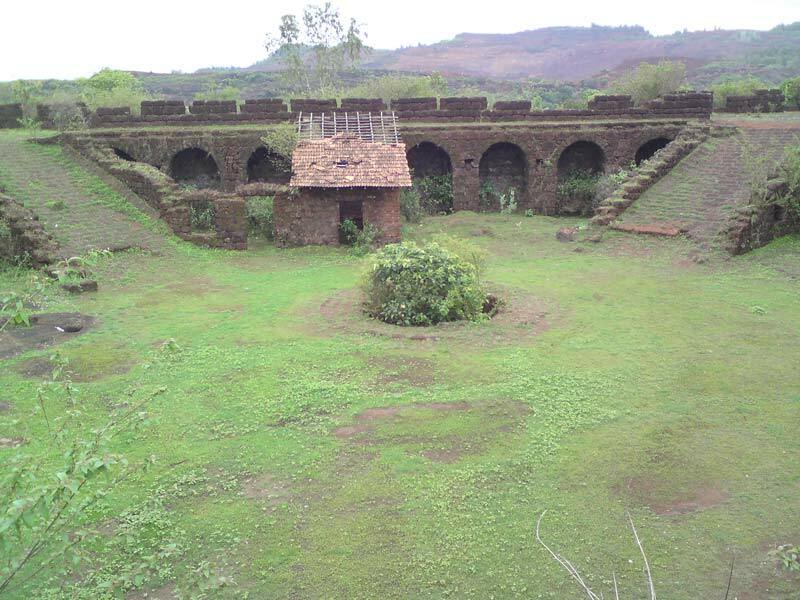 The fort offers magnificent views of the Western Ghats and for those in the know, can stimulate revelry for Ursula. 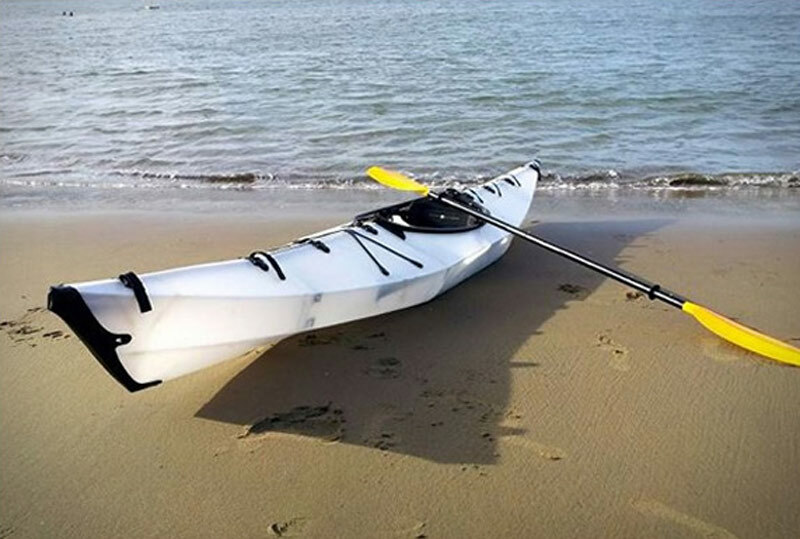 Skim the backwaters in a kayak, taking in the beauty of the mangroves and lending a ear to peacock cries all in the rain-an experience unlike anything else. 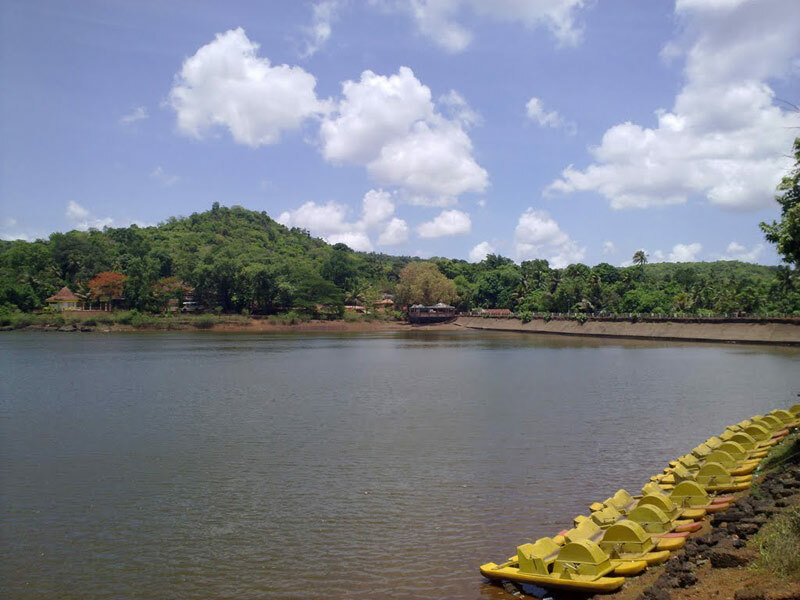 While Goa’s beaches are well-explored, the backwaters remain relatively unlooked by the traveller, which is kind of a shame since the scenery is breathtaking with mangroves, peacocks, kingfishers and the occasional croc. A speedboat is just the right tool to take it all in. It’s worthwhile to take a paddle boat deep into the Mayem lake, a freshwater expanse flanked by forests that give you all the silence and calm you will need to relax. Even with the innumerable places in India that are open invitations to the traveller to indulge in unique experiences, Goa still has a prominent place in the wanderers heart. And with these offbeat things to do in Goa, the traveler’s experience gets even more enthralling.